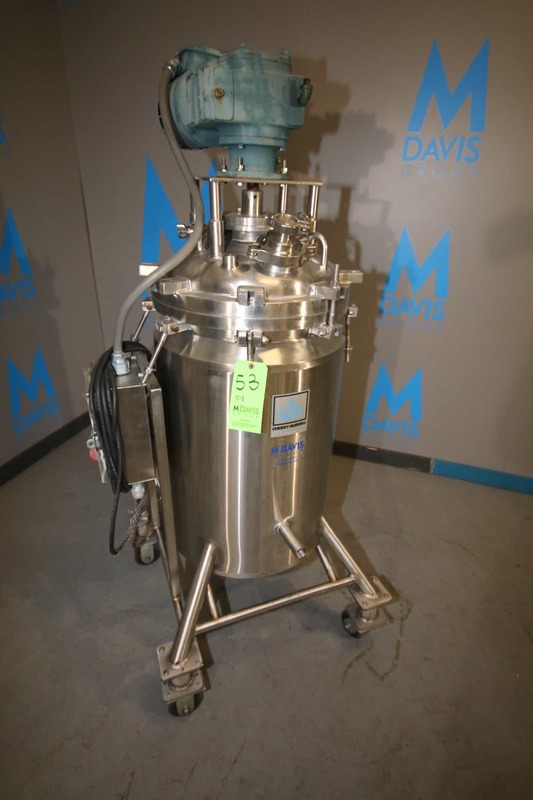 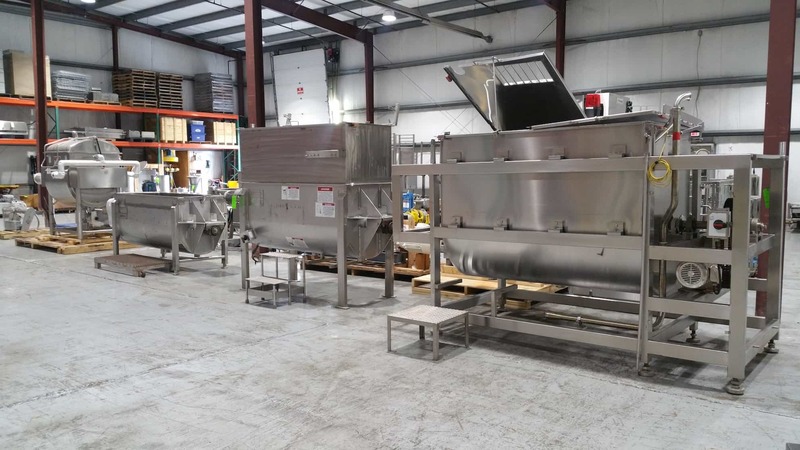 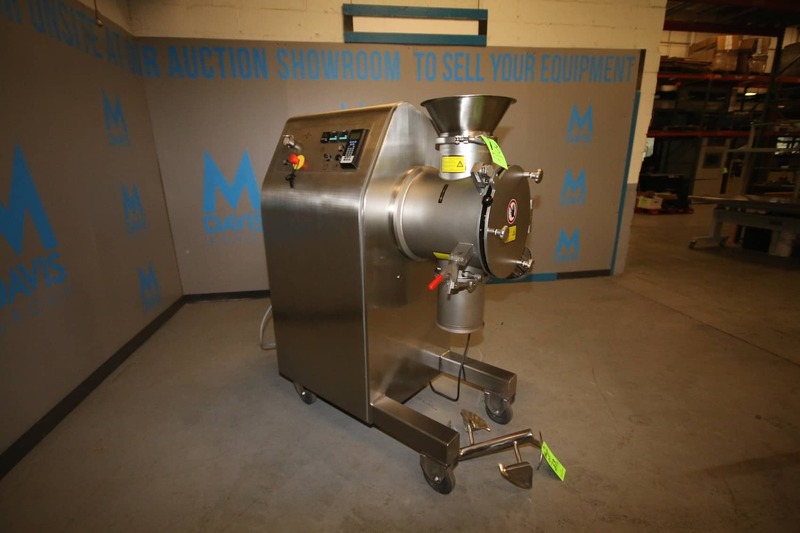 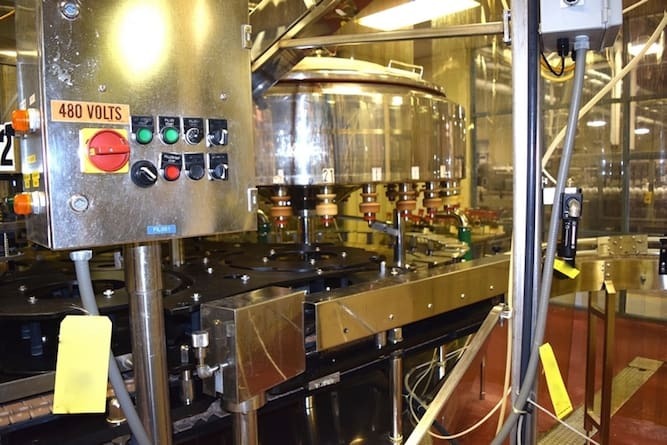 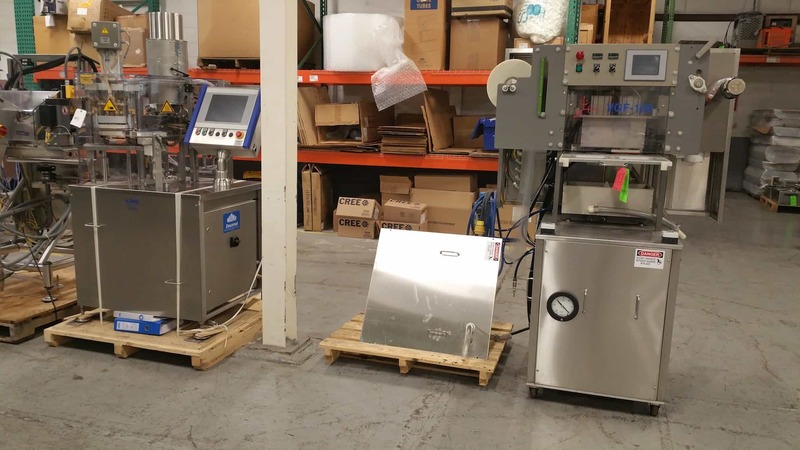 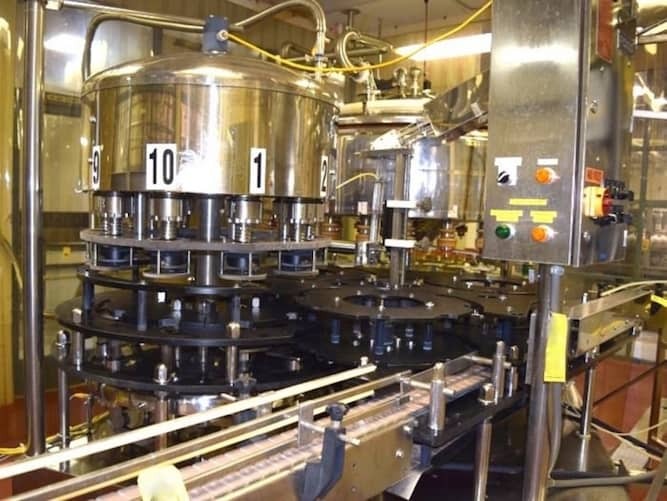 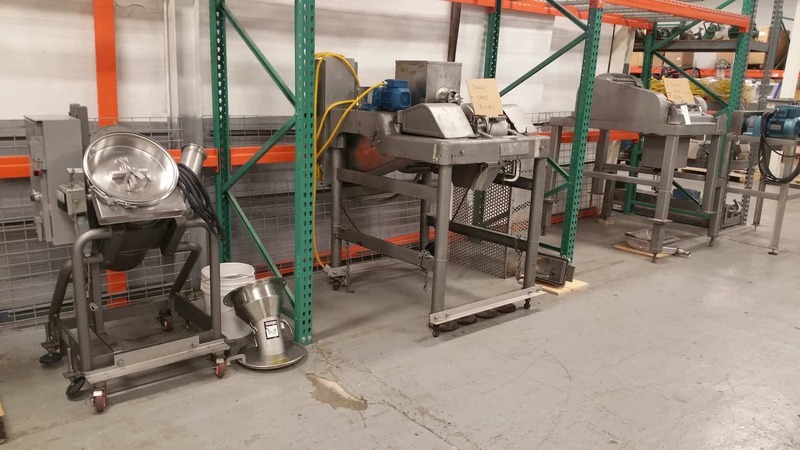 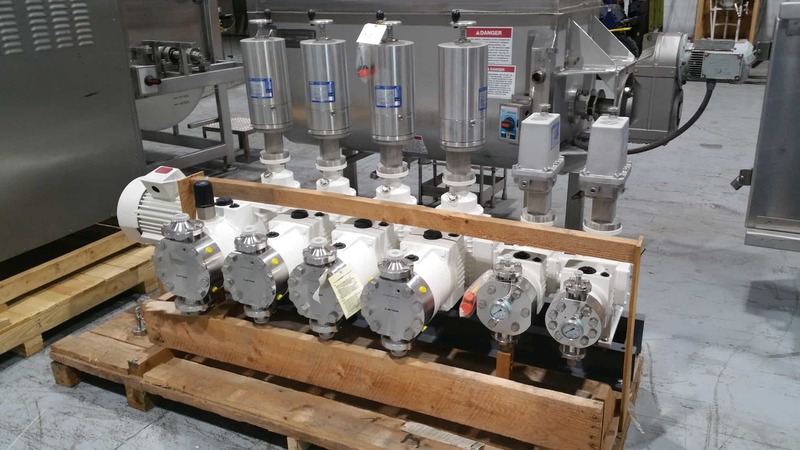 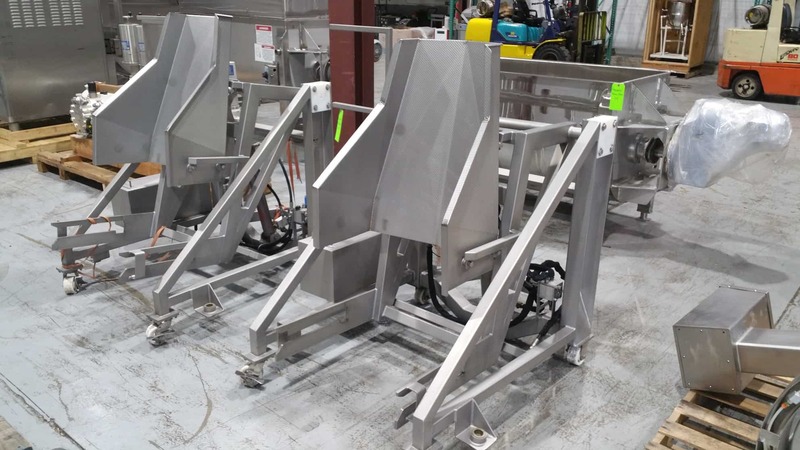 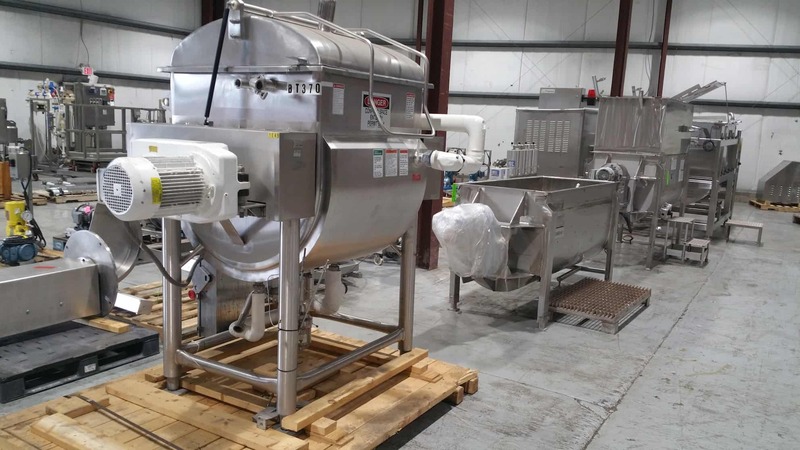 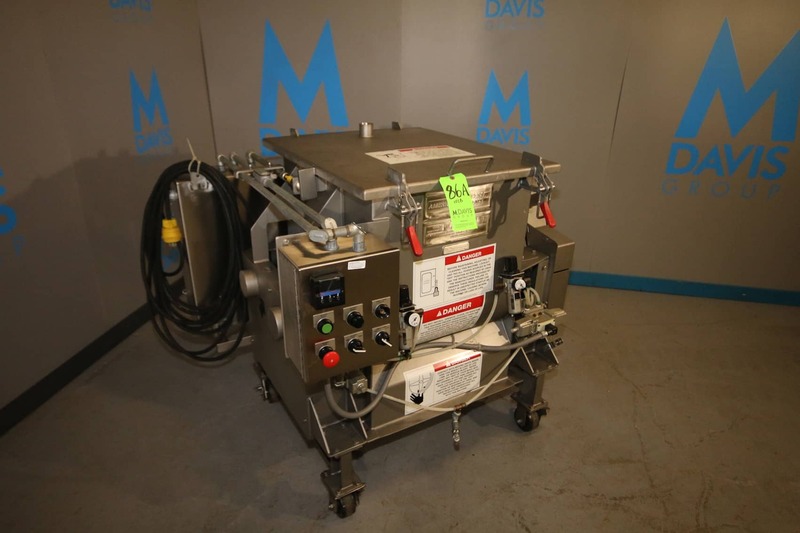 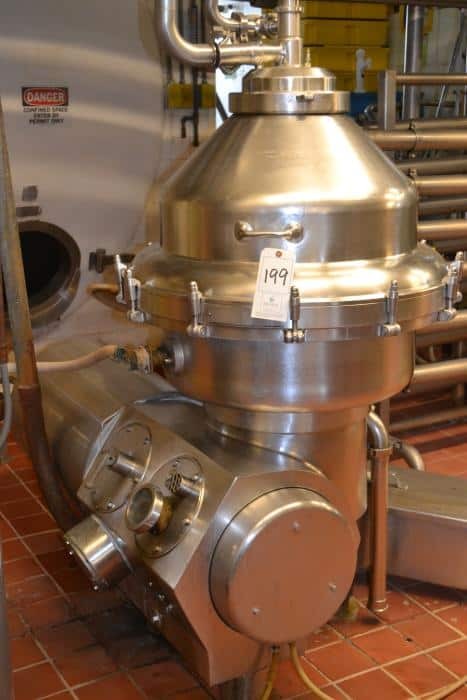 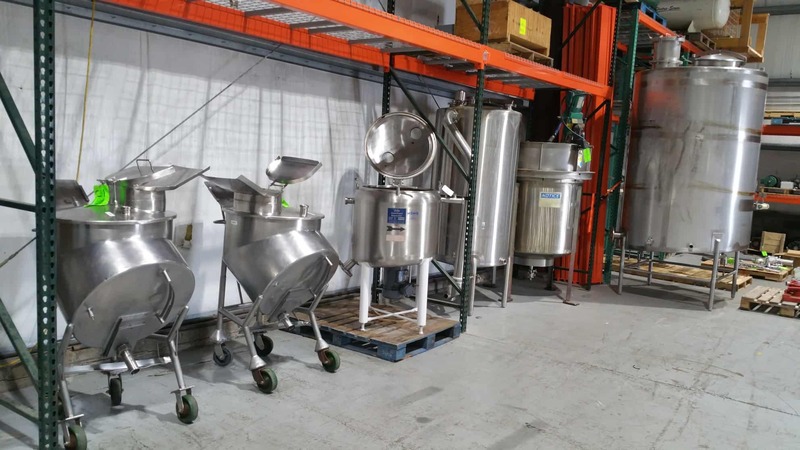 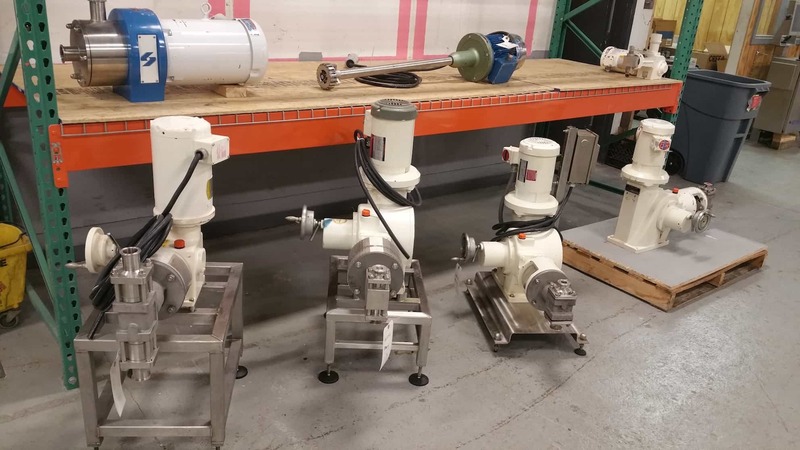 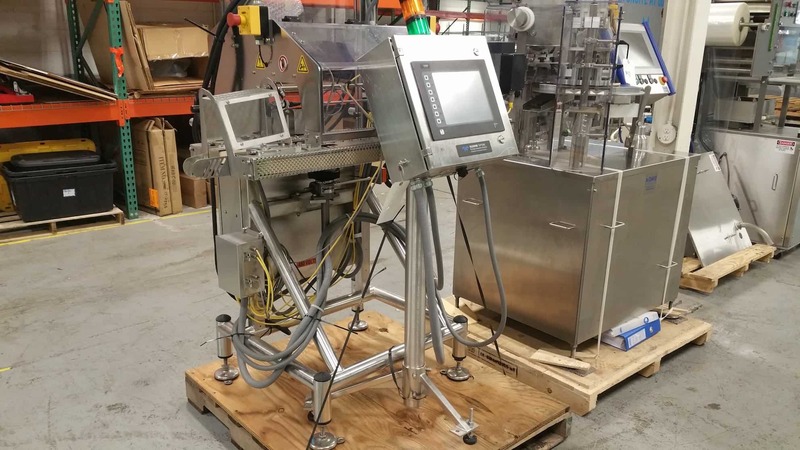 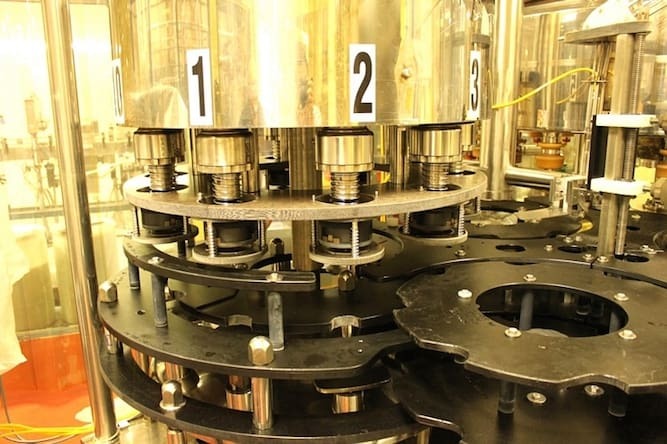 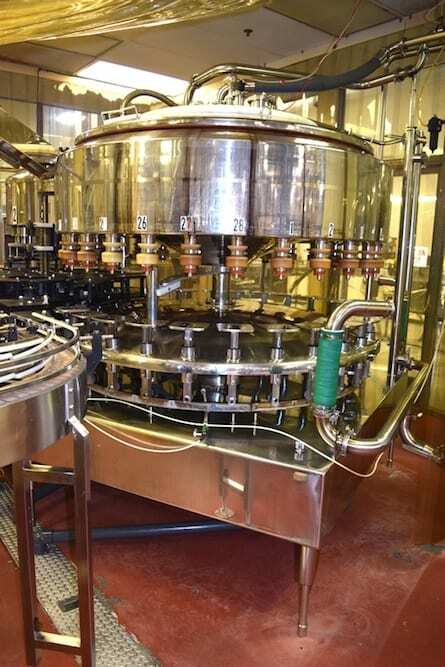 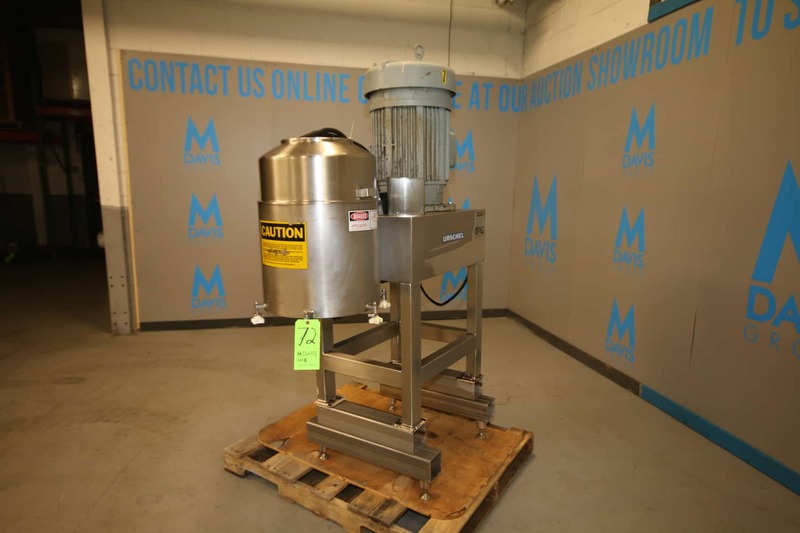 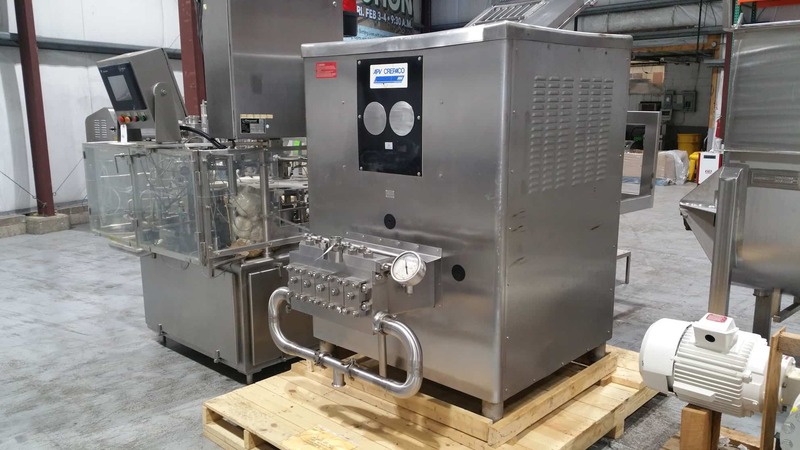 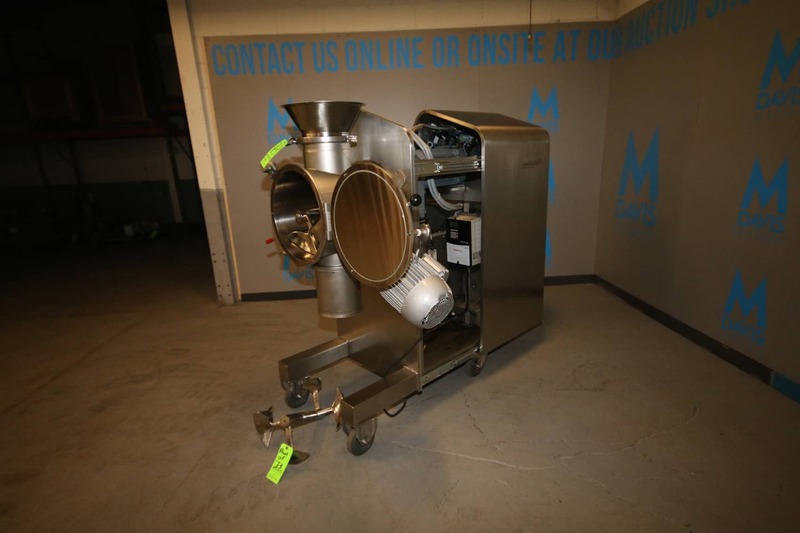 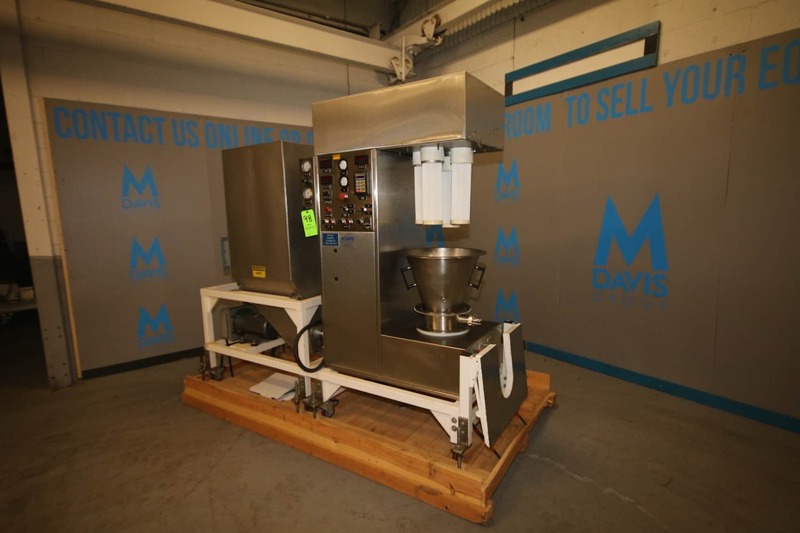 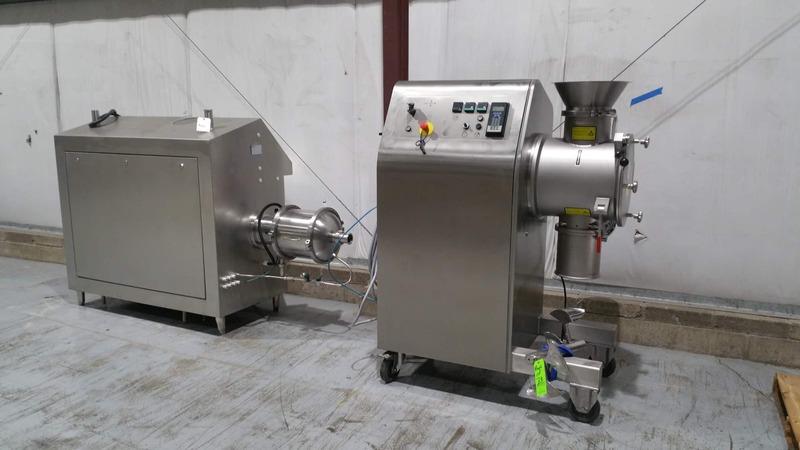 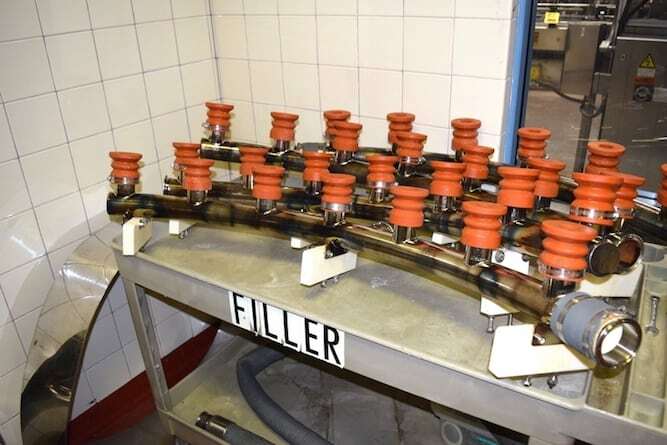 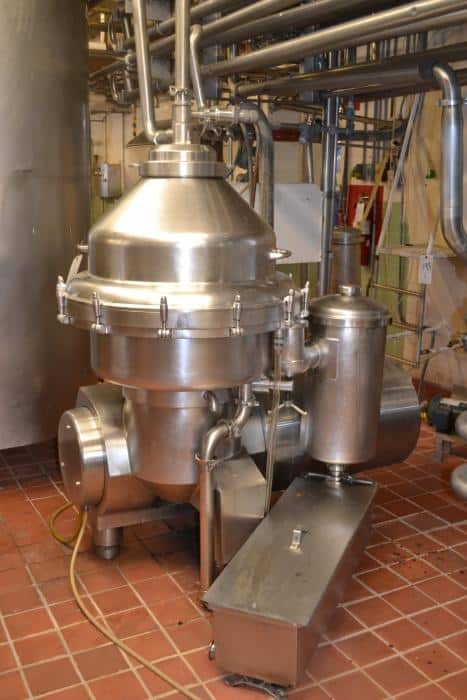 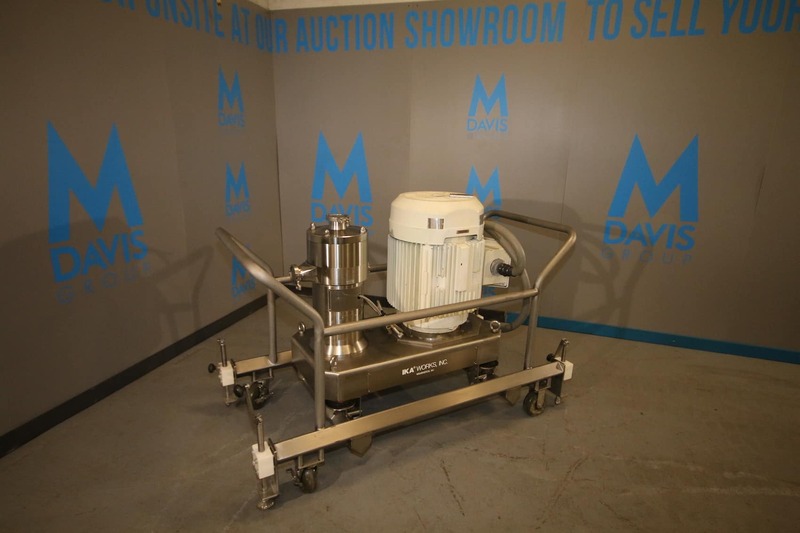 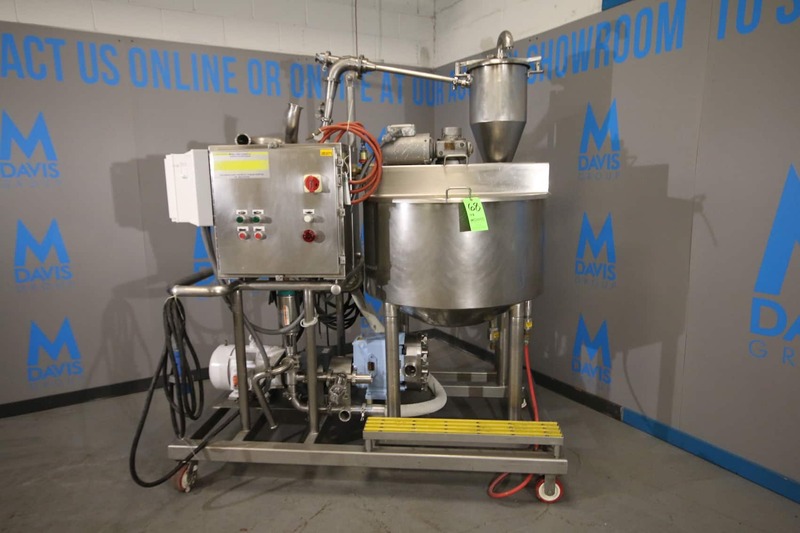 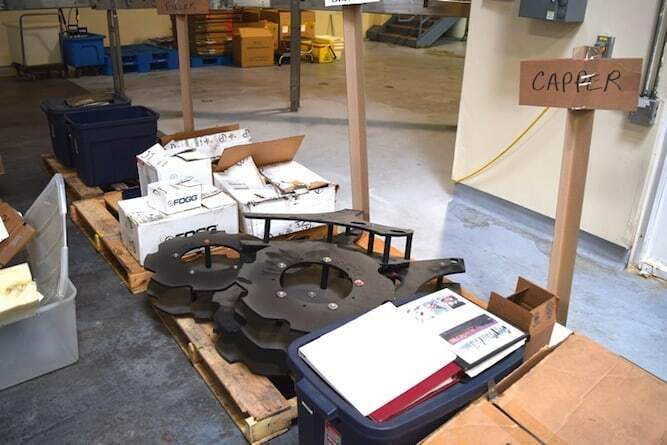 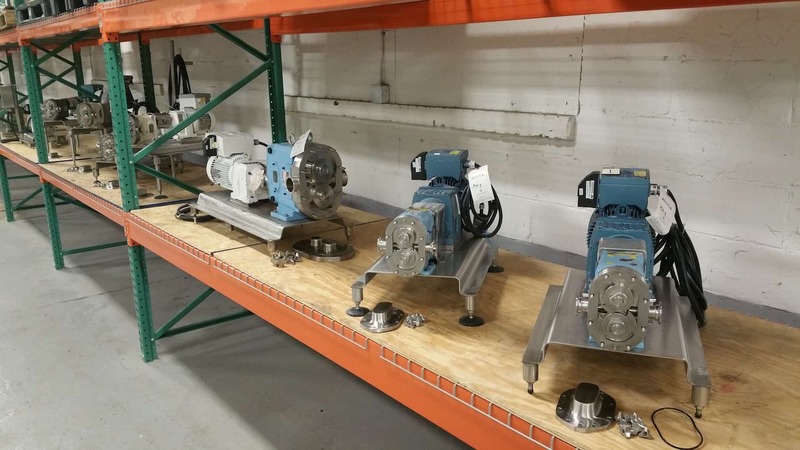 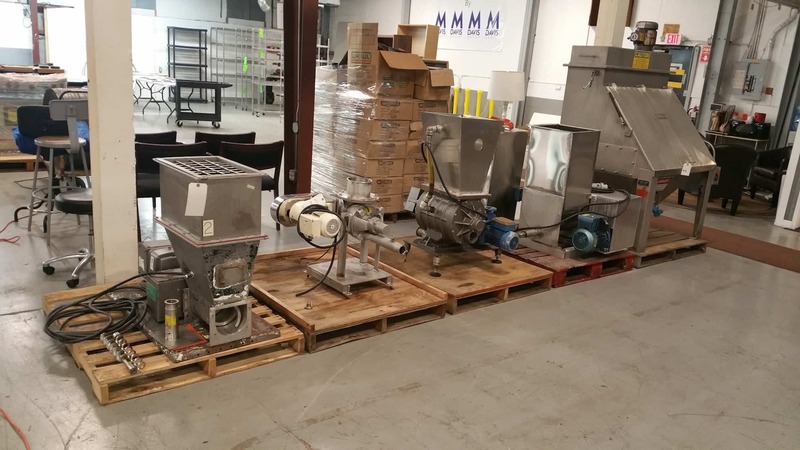 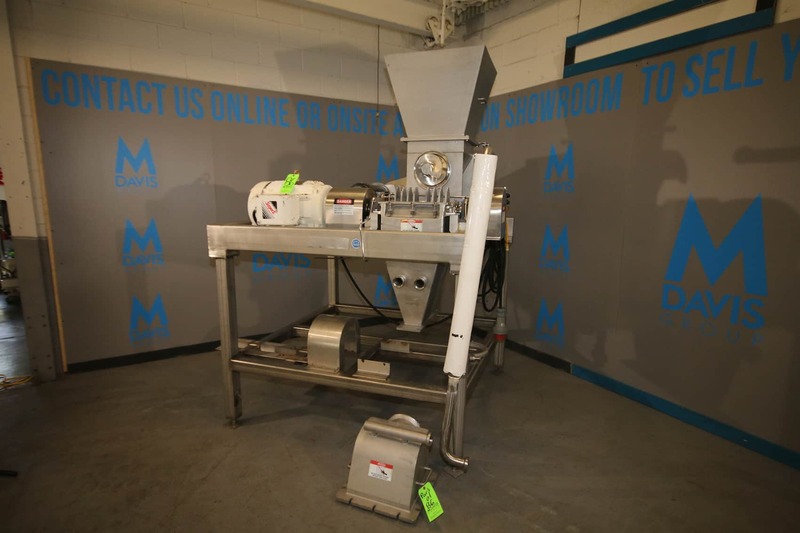 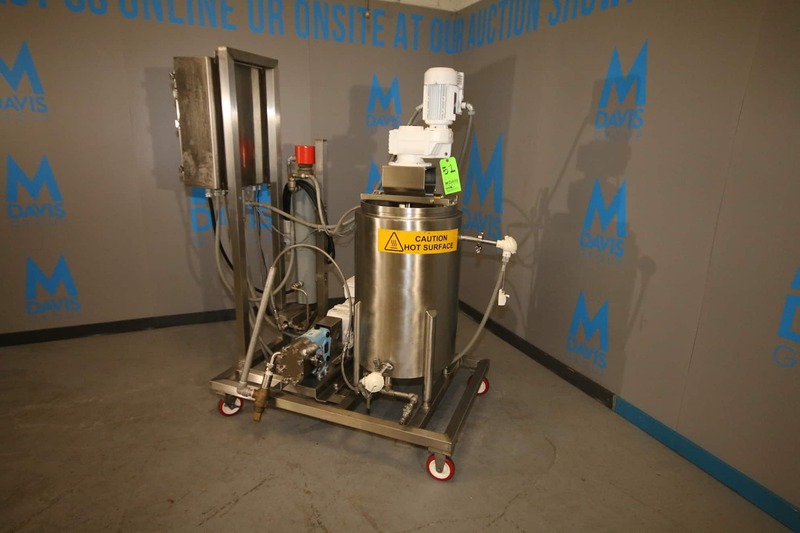 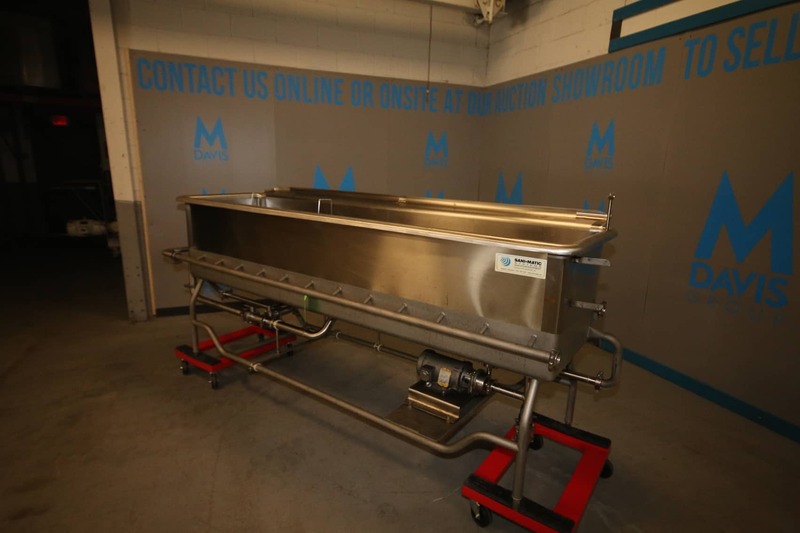 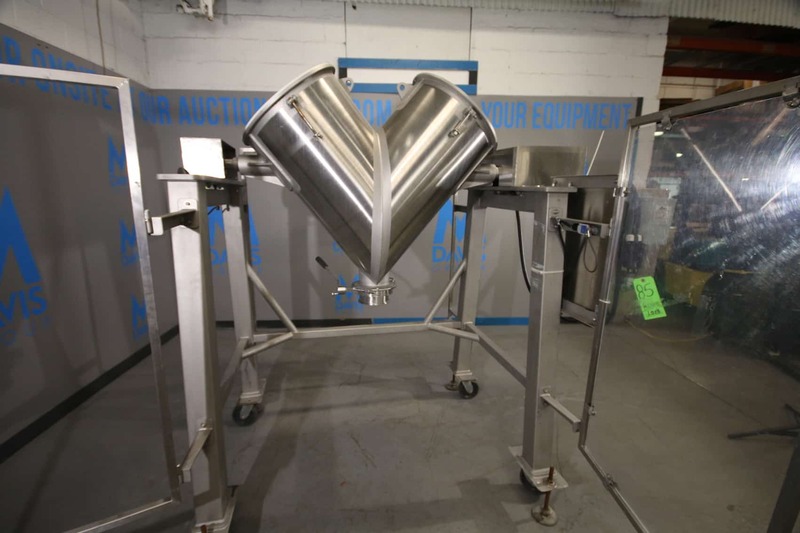 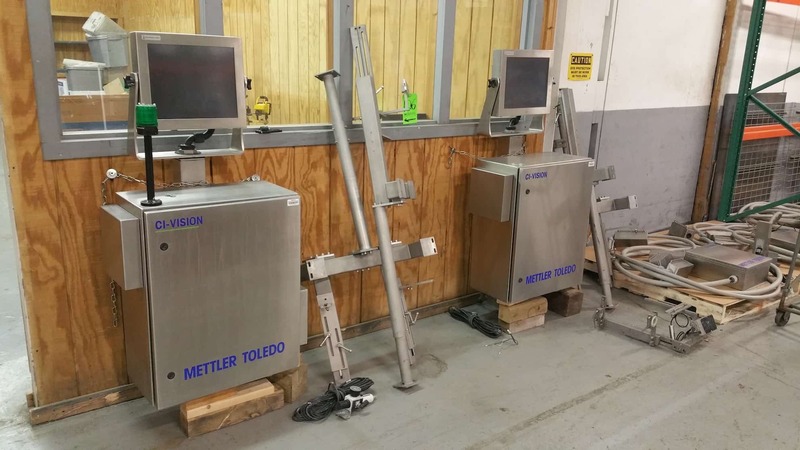 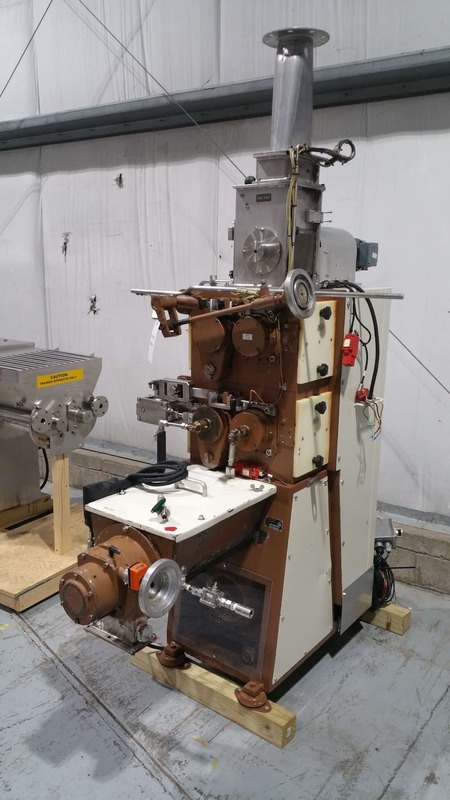 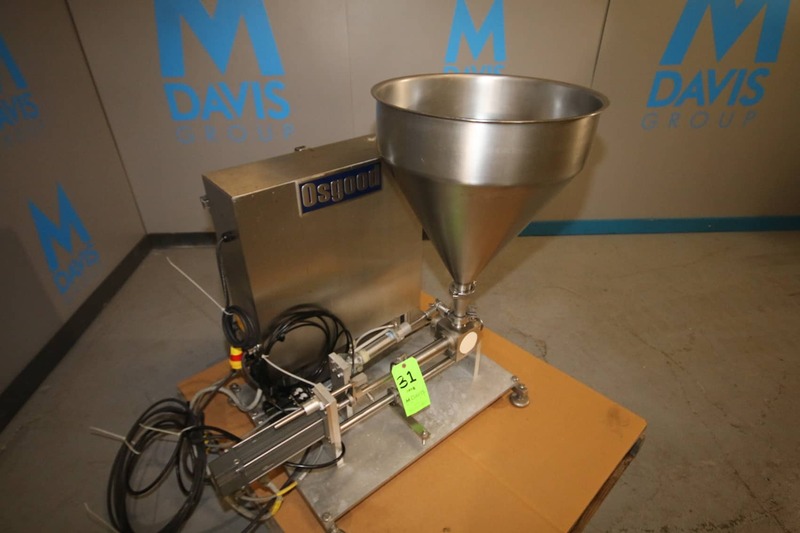 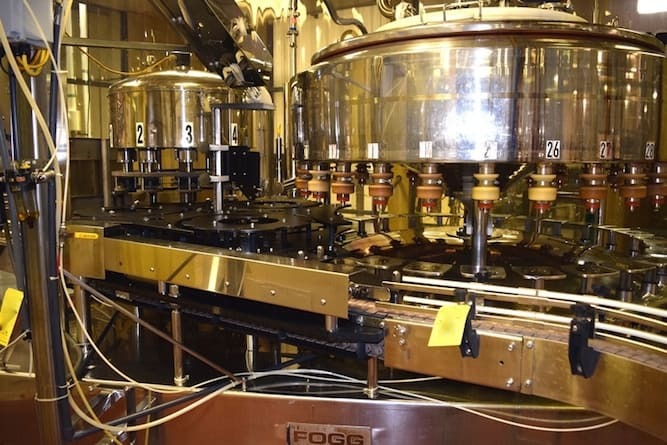 Beautiful Sale with 300 plus lots of Extensive Dairy, Food & Beverage, Pharma & Cosmetic Processing & Packaging Equipment from Major Manufacturers Including: Waukesha / WCB, Krones, Groen, Taptone, Osgood, Mettler Toledo, APS, Readco, Orics, Urschell, Fitzpatrick, Rietz, Readco, Lodige, Aeros, APV, Alfa Laval, Fristam, Silverson, Videojet & More! 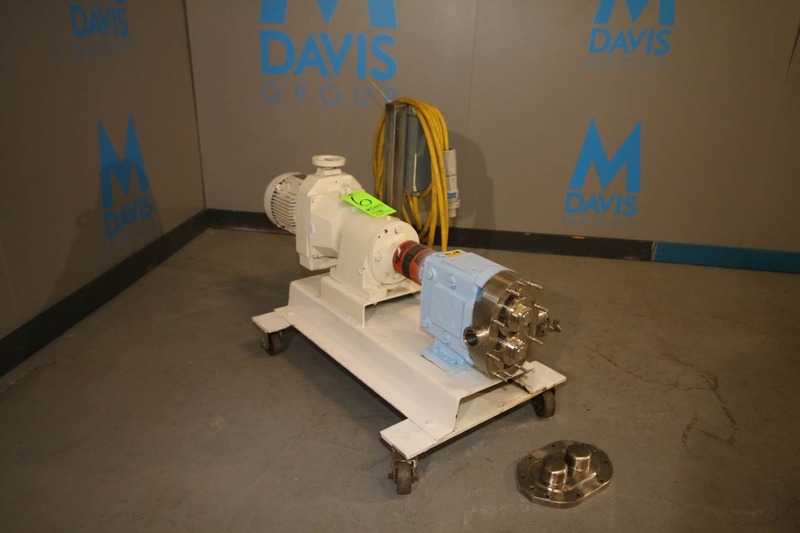 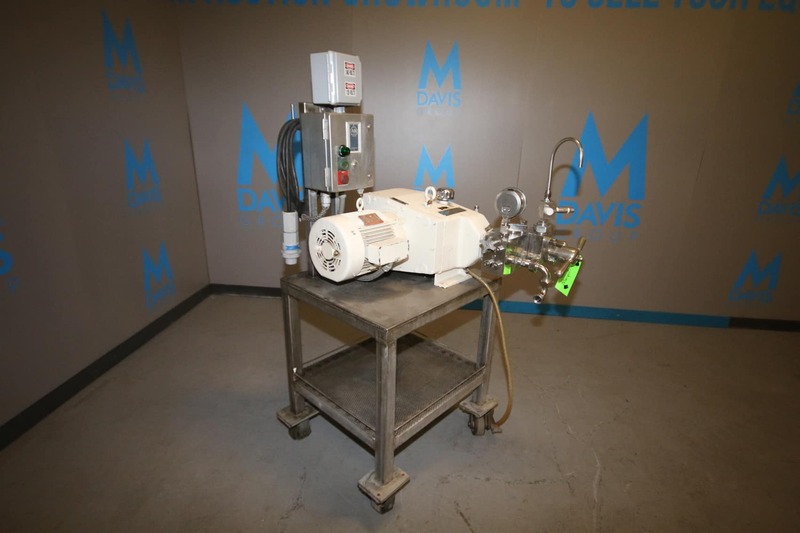 DeLaval 40 GPM All S/S Warm Bowl CIP Separator, Model MPRPX-314 TGV-74C, S/N 2922820, Capacity 33,000 to 50,000 lbs./Hr. 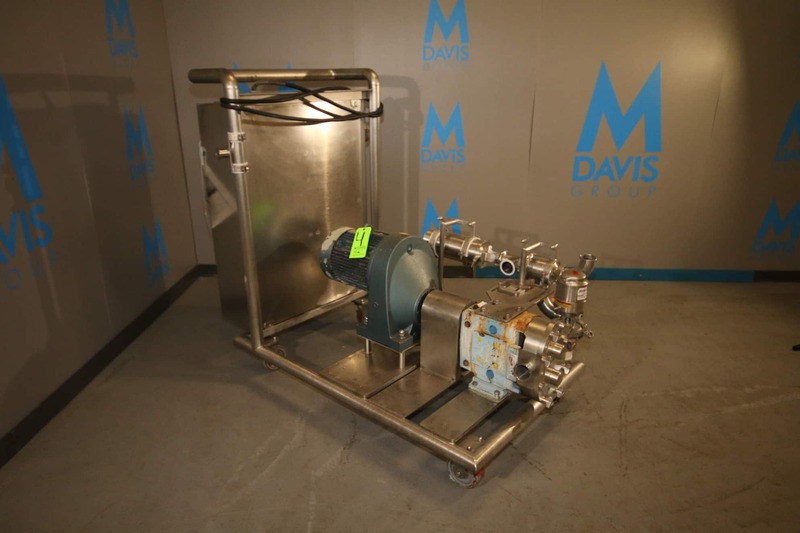 Many of the world’s largest producers turn to M Davis Group to market & sell their surplus dairy, food and beverage assets. 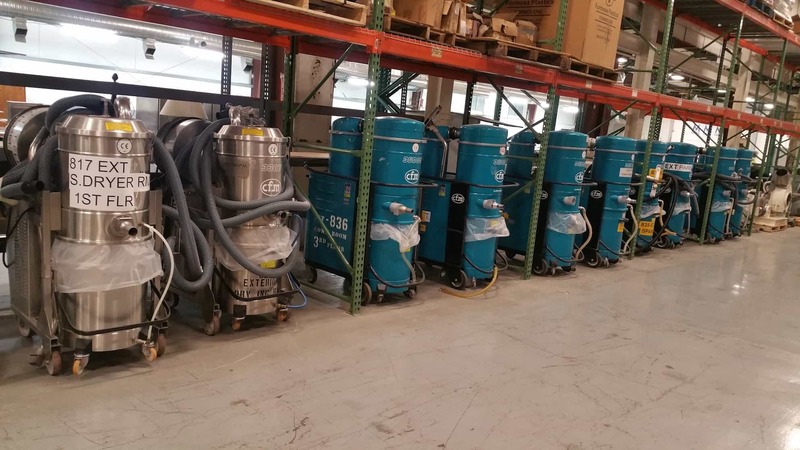 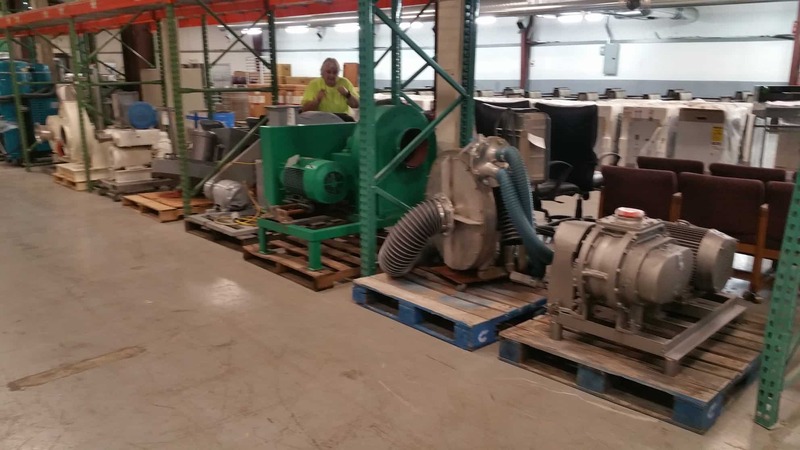 Utilizing our monthly multi-location consignment auctions and quarterly auction showroom events, our clients capitalize on the flexibility of services provided to realize maximum conversion of their idle assets.